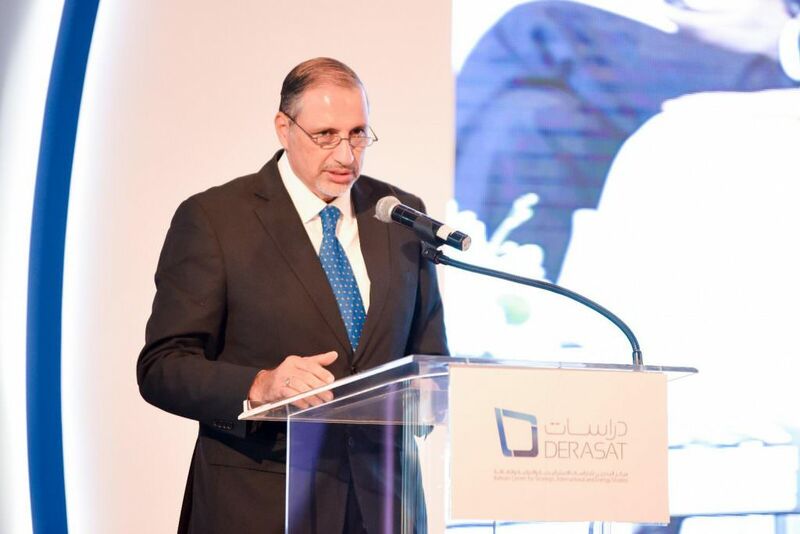 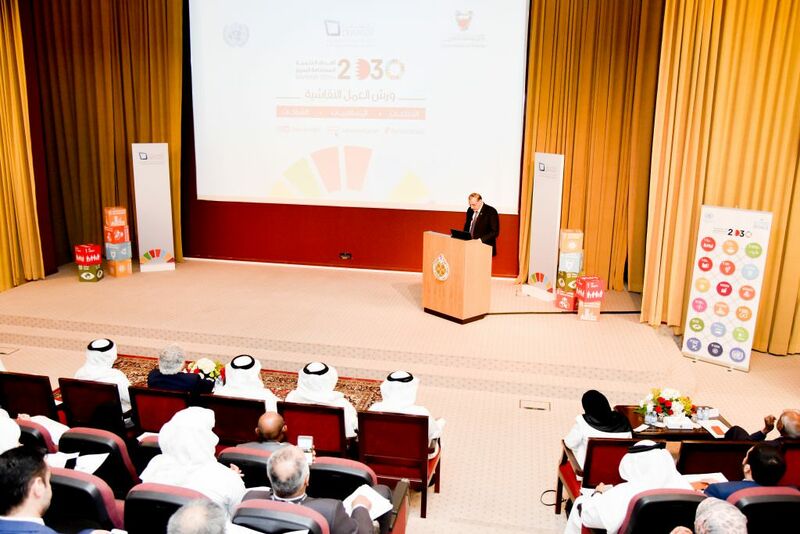 On April 26th, 2018, DERASAT helped organised the 3rd Workshop on the First National Report on Sustainable Development Goal Progress in cooperation with the National Information Committee and coordinating with the UNDP and the Information & e-Government Authority (iGA). 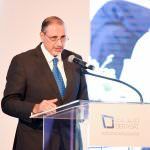 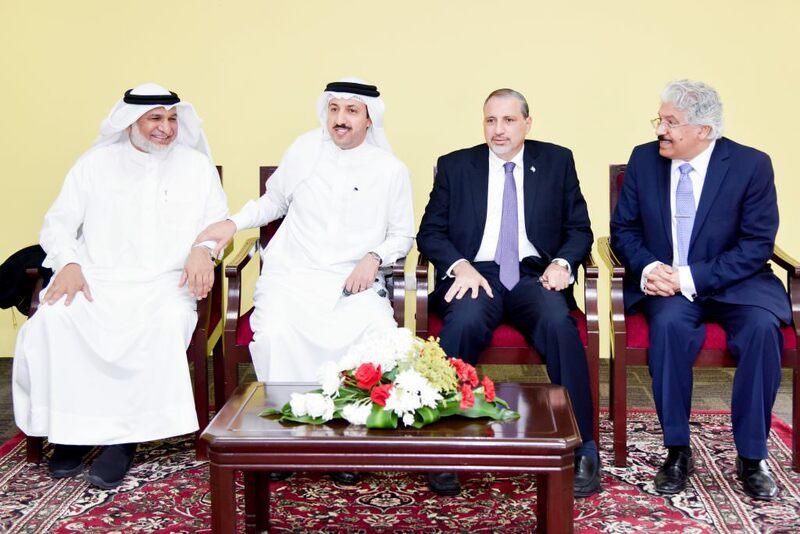 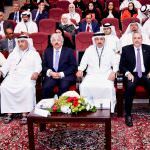 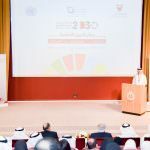 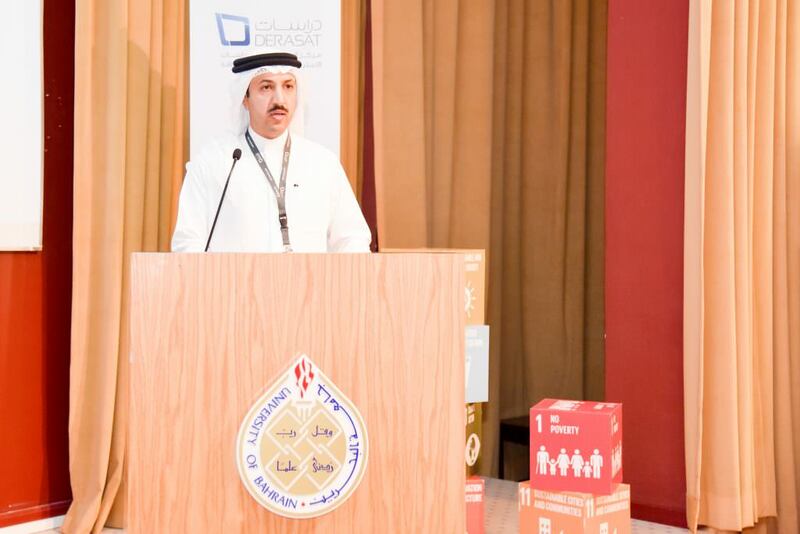 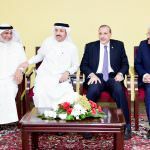 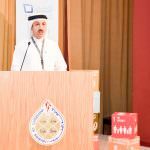 Bahrain is voluntarily presenting its first national report on Sustainable Development Goal achievements to the 2018 High Level Political Forum of the UN Economic and Social Council in New York in July 2018. 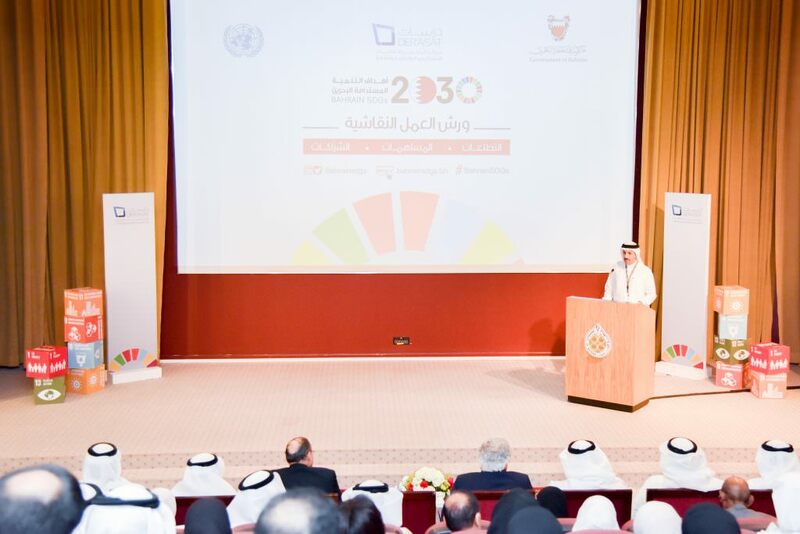 A broad section of the community has been involved in contributing to the report which aims to identify gaps in achieving development goals, while sharing success stories and lessons with the world to achieve the government’s 2030 Vision. 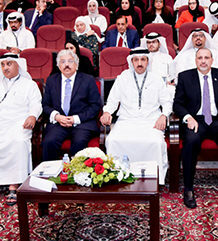 Held at the University of Bahrain, the workshop was attended by Derasat Chairman and Bahrain Foreign Ministry Under-Secretary for International Affairs, Dr Shaikh Abdulla bin Ahmed Al Khalifa and UN Resident Co-ordinator and UN Development Programme (UNDP) Resident Representative, Amin El Sharkawi, Shura Council members, municipal council representatives and academics. 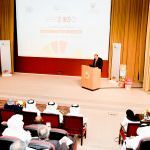 Also present was Arabian Gulf University (AGU) College of Graduate Studies Technical Studies vice-dean Dr Asma Abahussain, chief writer of the report, and Bahrain University President Dr Riyadh Hamza.